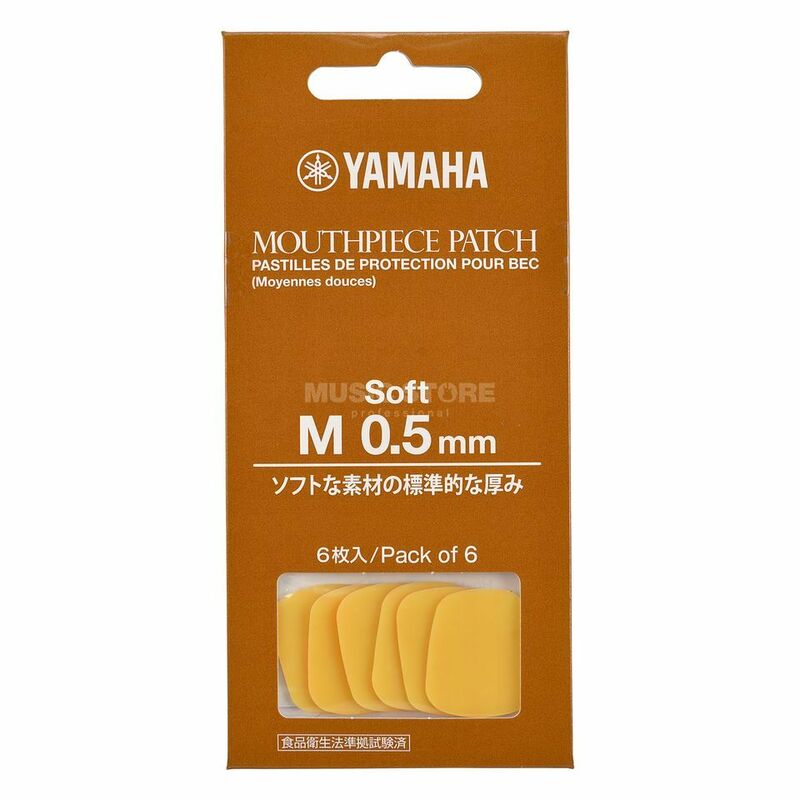 The YAMAHA Soft Bite Top 0.02" (0,5mm) is usable for clarinet and saxophone mouthpieces. They do not only care for a non-slipping embouchure. They also protect your teeth from damages. This model is extra soft for a better protection.